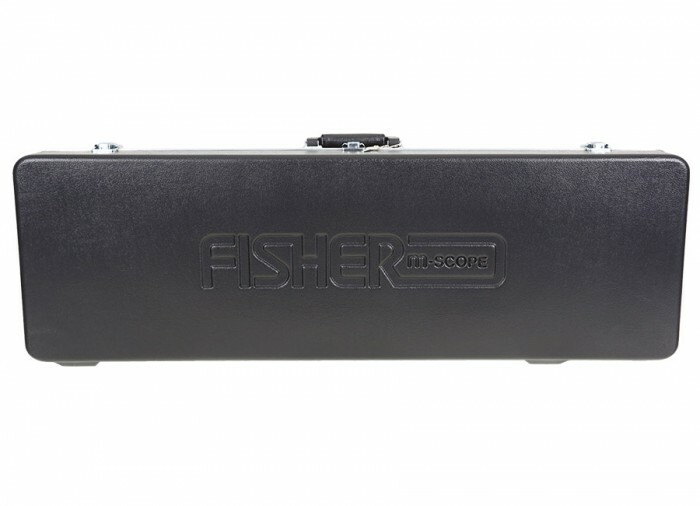 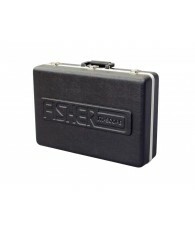 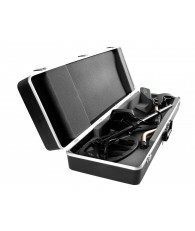 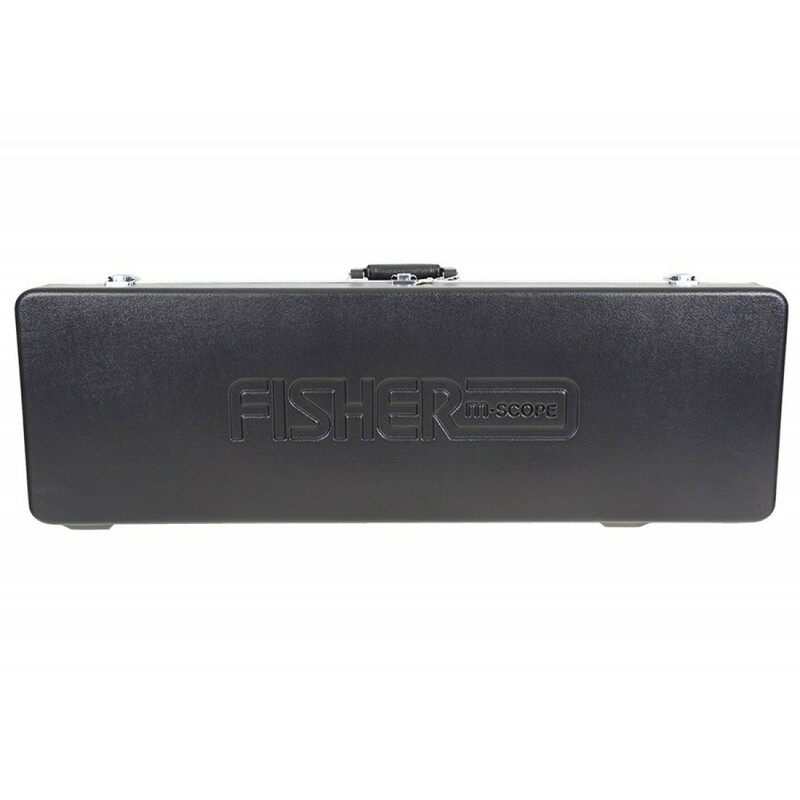 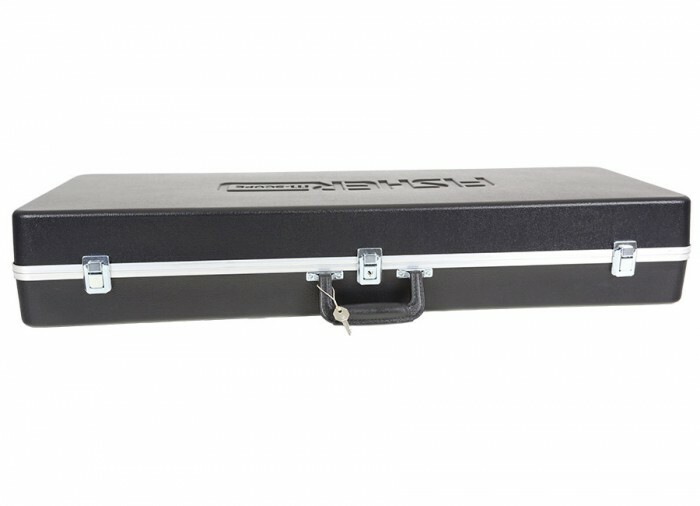 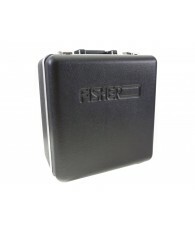 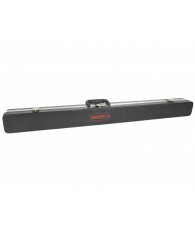 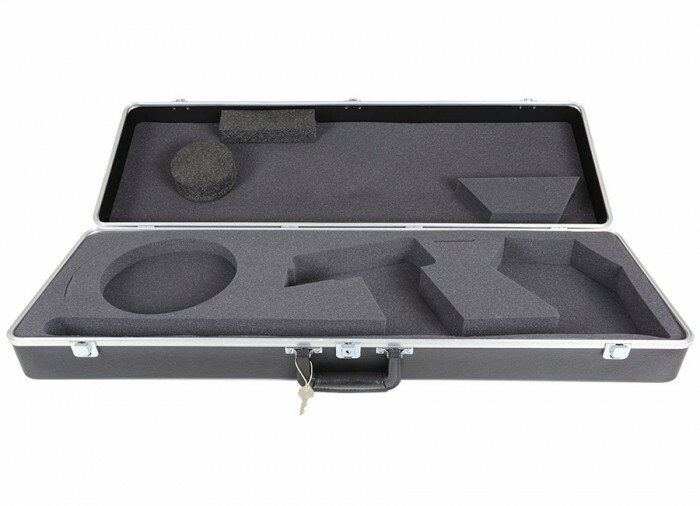 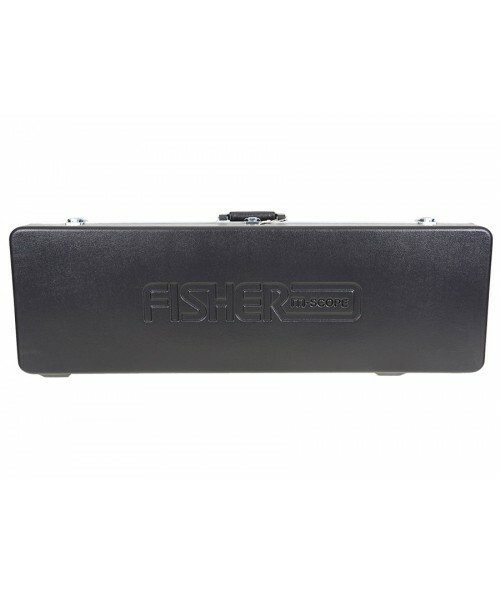 The Fisher Hard Case was designed for the Fisher 1280x, CZ-20 and Impulse. 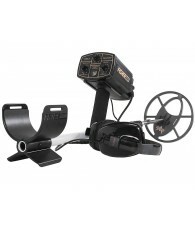 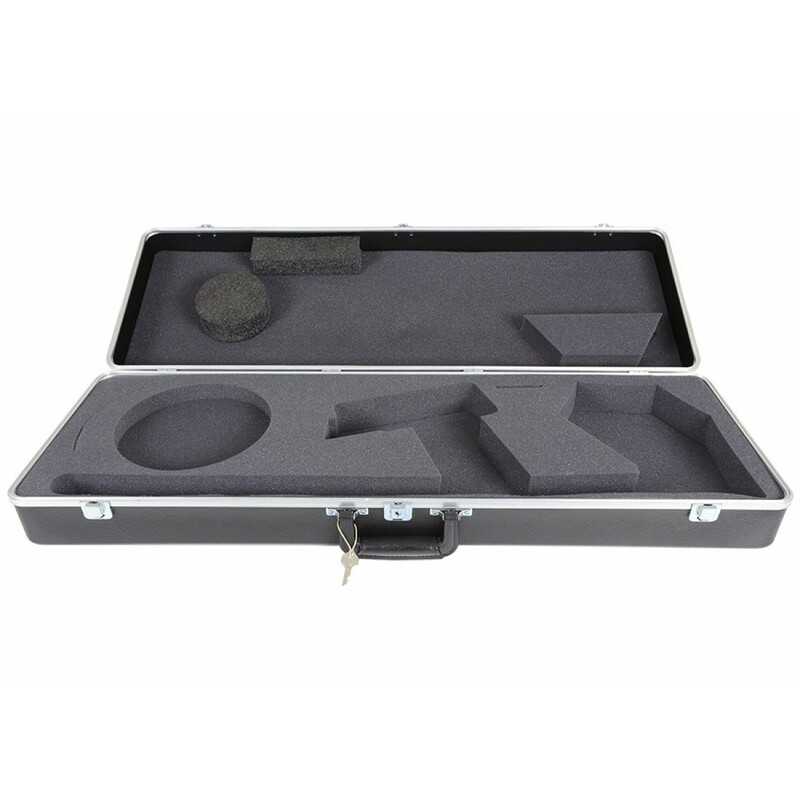 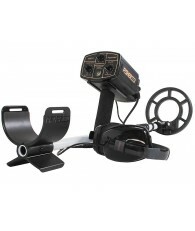 It is made of a heavy duty plastic that is impact resistant and insulated with foam built to protect your detector. 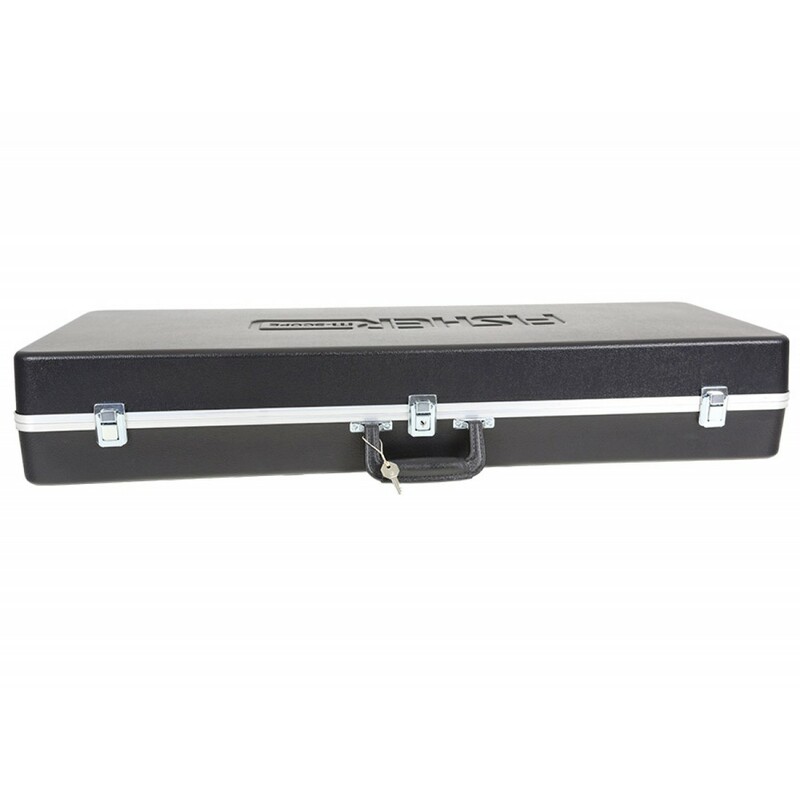 The dimensions for this case are 34" x 6" x 11".